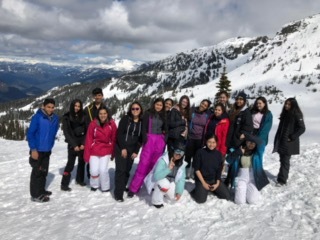 Whistler pictures are loaded! Please see our latest gallery at the Photos page. Many thanks to Connie L. and Cindy H. for their contributions. Special recognition goes to Eilat M. for editing. If you have Whistler photos that you want uploaded, please send to Mr. K. Lui.